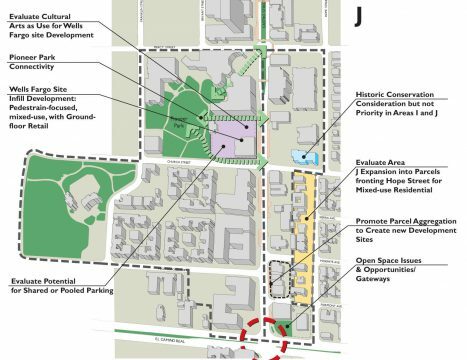 The Downtown Precise Plan focuses on updating the development plan for the most central areas of downtown Mountain View. 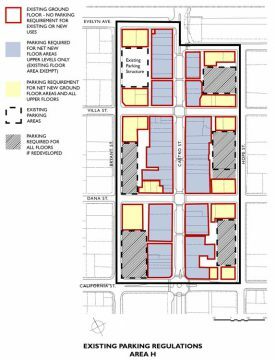 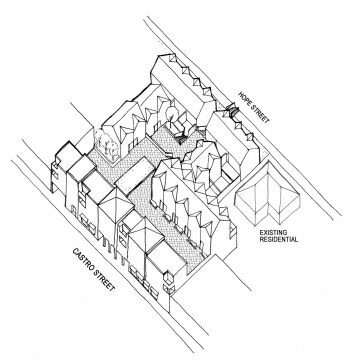 The update evaluates and amends current design standards and guidelines related to physical building forms, massing, heights, lot coverage, setbacks, and parking. 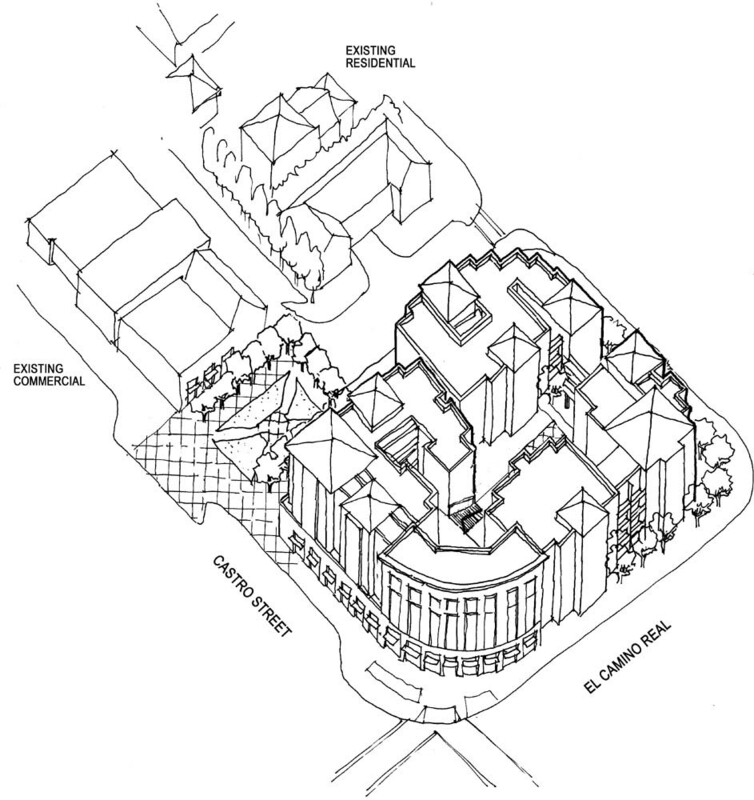 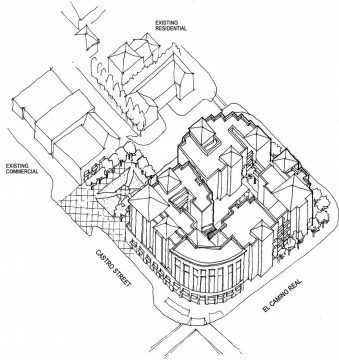 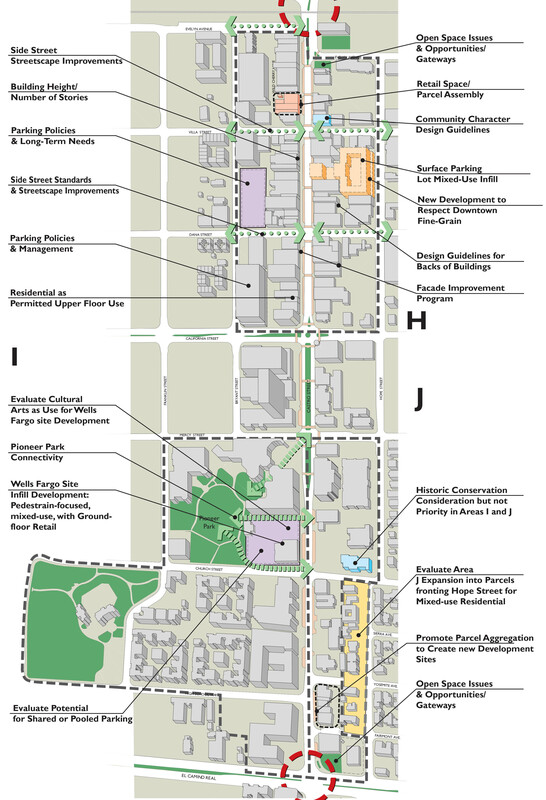 VMWP developed a series of building prototypes to represent development that met the guiding concepts and recommendations of Mountain View’s Downtown Joint Committee. 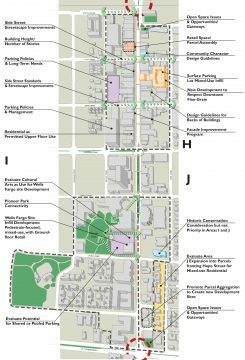 Manage growth by guiding it toward the realization of the urban design objectives and principles desired by the people and City of Mountain View. 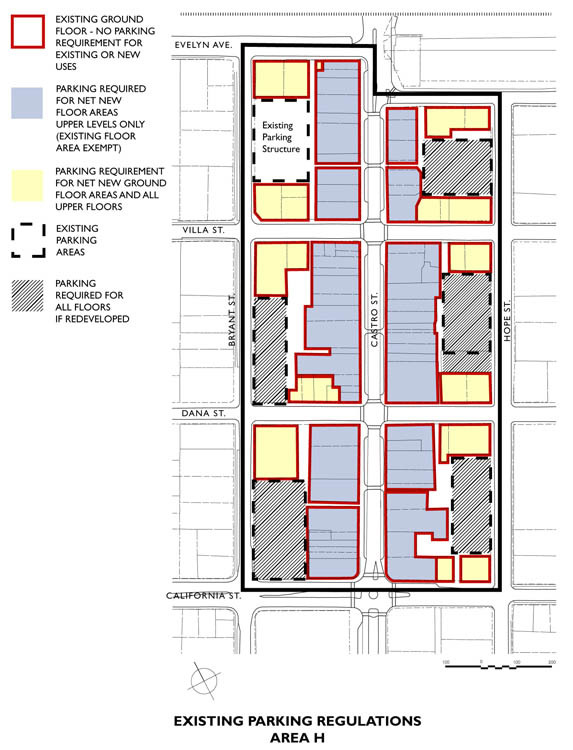 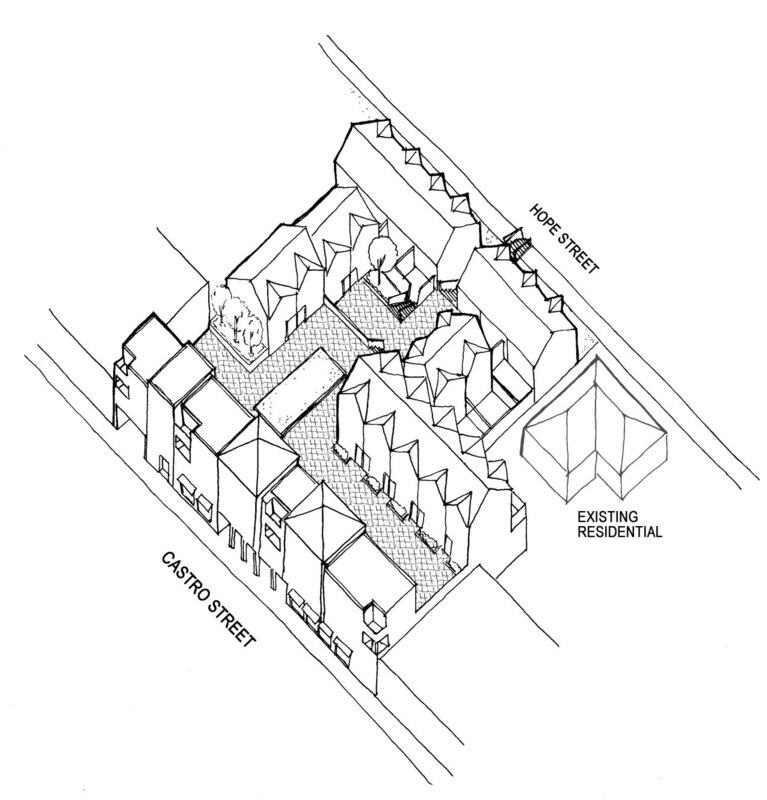 Develop regulations and design guidelines to shape the quality and character of downtown.